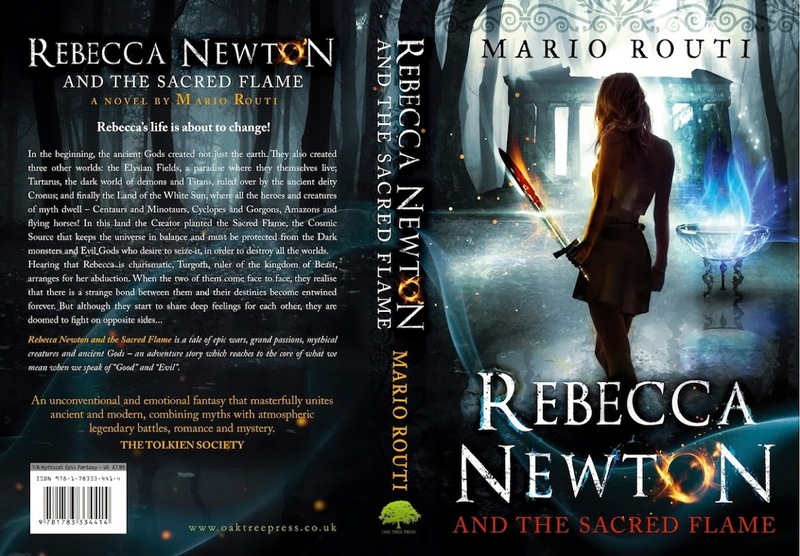 Needless to say that I haven't forgotten you guys, nor my blog, I reply to as many messages as I can via email and I will soon be answering several questions regarding Rebecca's first book here. I am really hooked up as I need to complete the second book of the series, while I'm meanwhile co-writing the screenplay of the first book, so yeah, you got it, no time to even sleep properly, but that's what a writer does, writes a lot, reads more. You can meanwhile follow my Facebook and Twitter profiles that are run by my team and I occasionally write there too. Thanks to all, I promise to reply to several questions in the blog before the end of this month. Take care! MarioRouti. Awesome Inc. theme. Powered by Blogger.